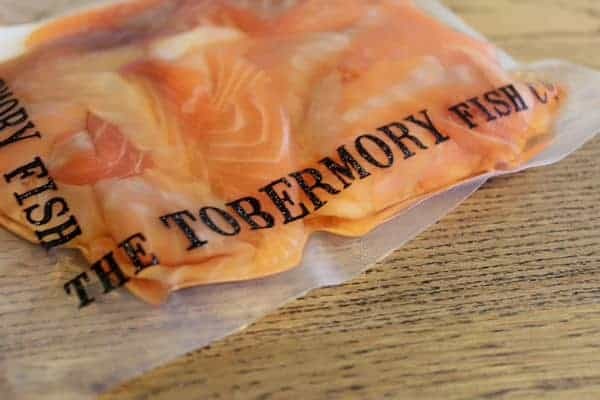 Smoked Trout Trimmings are perfect to blend with some cream cheese, horseradish, chives and lemon juice for an amazing low cost dinner party starter… “Tobermroy Smoked Trout Pate with Mull Oatcakes” Delish! We use these to make our pate we sell in store and one bag of trimmings makes at least 8 portions of pate/dip. 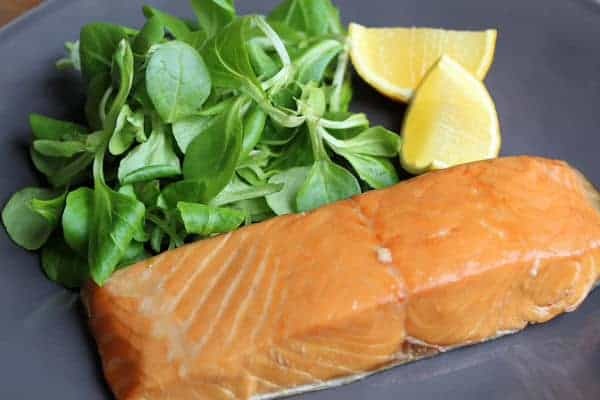 Cold smoked Trout trimmings are a perfect, cost-effective choice. We recommend blending these for an extra special Smoked Fish patê or dip.